Cheers to life – we’ve made it to 2018! 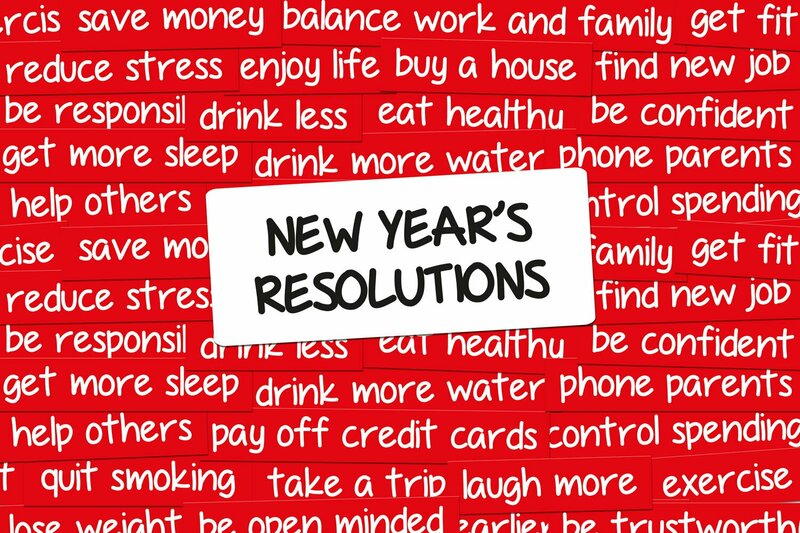 Another year is here and I’m certain that many of us are gathering up our willpower for a brand new ambitious set of never-ending list of New Year’s resolutions. It’s a good thing to make plans and resolutions for the year, but the diring question is that: have we learned from past years’ experiences? 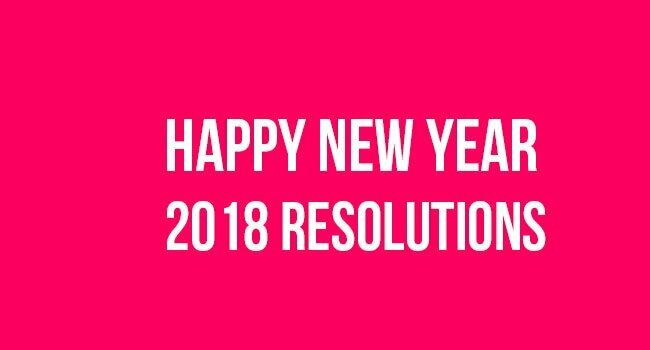 A large number, if not the majority, of previous resolutions were probably ‘lukakued’, forgotten about and broken in weeks, days, or even hours after they were made. Sometimes people find themselves aiming for an overhaul of their entire lifestyle, and this is simply a recipe for disappointment and guilt. It may be understandable at this time of year, when self-improvement is on your mind, but experience shows these things can’t all be achieved at once. The best approach is to focus clearly on one or two of your most important goals. 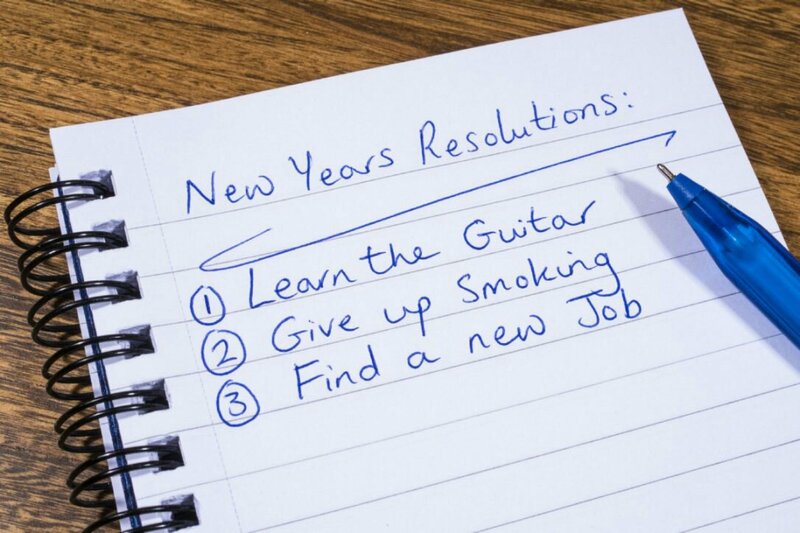 Don’t aim too high and ignore reality – consider your previous experience with resolutions. What led to failure then? It may be that you resolved to lose too much weight or save an unrealistic amount of money. Remember, there will always be more opportunities to start on the next phase, so set realistic goals. Or if you don’t want to hold back, set clear short-term goals on your way to a big achievement. Which leads to tip number four. Break goals down to manageable chunks. This is perhaps the most essential ingredient for success, as the more planning you do now, the more likely you are to get there in the end. The planning process is when you build up that all-important willpower which you will undoubtedly need to fall back on along the way. Set clear, realistic goals such as losing 5 pounds in body weight, increasing your GPA by 1 (in the case of a student), saving Ghs 50 (about $200) monthly, or going for jogging once a week. Decide exactly how you will make this happen. In fact, the time-frame is vital for motivation. It is your barometer for success, the way you assess your short-term progress towards the ultimate long-term goal. Buy a calendar or diary so you can plan your actions for the coming weeks or months, and decide when and how often to evaluate them. We must plan and set milestones. We only want to get better. Having made a note of your time-frame, you will have a physical reminder of what you’re aiming for. Now go further and write down the details of your resolutions in a notebook, remembering to add your motivations. You could keep a scrapbook for this purpose, and fill it with photos of your slimmer self, pictures of sporting or hobby equipment you are saving for, or even a shocking credit card statement to spur you into action! If your resolution will directly benefit your partner, children, colleagues or friends, then add their photos too – anything to remind you of your initial motivation. In the technological world we live in today, there are a stash of mobile phone, tablet devices and PC applications that can help you create to-do lists, reminders and time-activity charts for your resolutions. The amazing thing is that these apps mostly have notification and assessment features that enables you to track your progress in defined periods. When making your plan, a vital feature should be the rewards and treats you will give yourself at those all-important milestones. But be warned. Don’t fall into the trap of putting your goal in danger – it’s too easy for a dieter to say “I’ve been so good. I deserve a few candy bars”, or a saver to throw caution to the wind with a new purchase. One slip, and it could all be over. It is at such times, when you’ve temporarily fallen off the wagon, that your support network is crucial. Carefully choose those people around you who have shown themselves to be trustworthy, supportive friends and explain your plans. Let them know of ways they can help when the going gets tough, and if they’re truly caring, they’ll know the right things to say during the hard times. These achievements are under your control – other people can advise and support you but it’s your actions which need to change to see the results you want. Having a strong sense of control over your life is necessary to stick with your plans. Those who blame everyone and everything apart from themselves will not have the resources needed to change. Yes, it’s scary to take responsibility for your future, but surely it’s better than the alternative. Now you’ve read these tips, you are in a great position to consider the best ways to improve your life this new year. 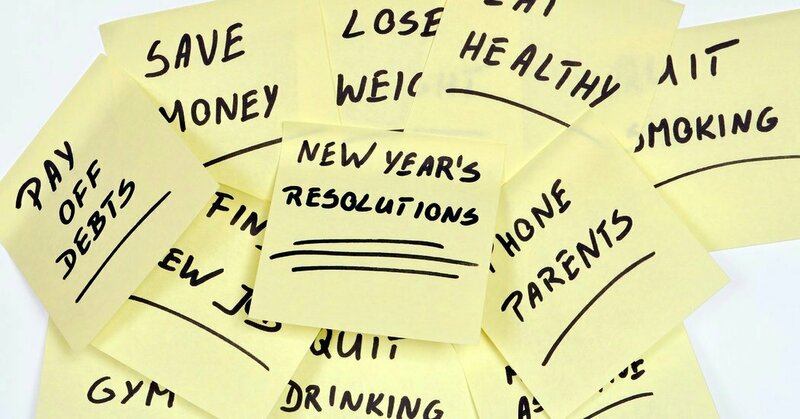 More power to our elbows as we strive towards actualizing our resolutions. Your happiness is worth the time and effort. So get started!